Carbon Steel A105 Pipe Flanges, Carbon Steel Flanges, Carbon Steel A105 Spacer, ANSI B16.5 Carbon Steel A105 Orifice Flange, Carbon Steel A105 Slip On Flanges Supplier in Mumbai, Carbon Steel A350 LF2 Pipe Flanges, Carbon Steel Flanges, Carbon Steel A350 LF2 Nippo Flanges, Low Temperature Carbon Steel Flanges, ANSI B16.5 Carbon Steel A350 LF1 Orifice Flange, Carbon Steel A350 LF2 Slip On Flanges Supplier in Mumbai, India. 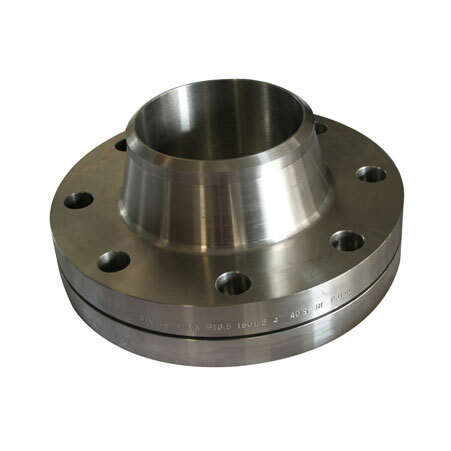 As we all know, there are many prominent and leading suppliers are available online when it comes to buy CARBON STEEL FLANGES (350LF2/105/). But, if you don’t consider the right dealer to buy these flanges, then have you ever thought what would be happened ahead? Maybe no, purchasing flanges from the right dealer are very important because it’s about your industrial applications and most importantly hard earnings. So, here we would like to suggest you go with Amco Metals. Yes, they are the best suppliers of carbon steel flanges which are being used in various industrial sectors today like oil refineries, fertilizers, chemical processing, natural gas, petrochemical, transportation, automobiles and more. They are being offered by us to patrons in bulk. These presented carbon steel flanges are made up of good steel that we purchased from the best vendors in the marketplace. Also, the high amount of carbon and steel is used to design it, and in the resultant of which higher corrosion resistance at high temperature. These are broadly utilized on heat coupling of pipes as well. We use modern machinery, plus technology to ensure its high quality and valuable services for a long time. 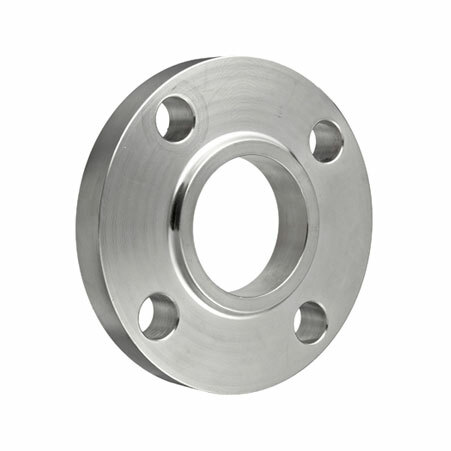 These carbon steel flanges need low maintenance and it is easy to use and install. Also, it is rust free and comes in mainly three finishing conditions like polish, black and bright. 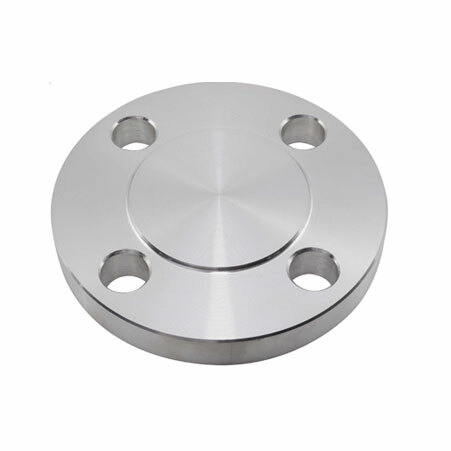 CARBON STEEL FLANGES (350LF2/105/) are made in accordance with the international standards and the dimensions of it are ASME, ASTM and else. It can be purchased in different sizes, welding methods, and fabrications. ANSI B16.5 Carbon Steel A105 Ring Type Joint Flanges, Carbon Steel A105 Nippo Flanges, Carbon Steel A105 Industrial Flanges Stockholder, A350 LF2 Carbon Steel WNRF Flanges Exporter, Carbon Steel A350 LF2 Blind Flanges, Carbon Steel A350 LF3 Weld Neck Flange Dealer in India. Afghanistan, Saudi Arabia, Netherlands, Trinidad & Tobago,Tunisia, Azerbaijan, Iran, Venezuela, Gabon, Croatia, Russia, Turkey, Costa Rica, Israel, Ecuador, New Zealand, Bulgaria, Lebanon, Angola, Nigeria, Japan, Ukraine, Iran, Slovakia, Mexico, Ireland, Sweden, Hong Kong, Philippines, Bahrain, Indonesia, South Africa, Spain, Nigeria, Austria, Italy, Australia, Belarus, Vietnam, Bhutan, Poland, Malaysia, Chile, Portugal, Hungary, Bolivia, Zimbabwe, Qatar, Macau, Argentina, Egypt, Kenya, Mongolia, India, Namibia, Czech Republic, Germany, Oman, Jordan, United Kingdom, Sri Lanka, Libya, Nepal, Chile, Estonia, United States, Puerto Rico, Tibet, Peru, Belgium, Kuwait, Taiwan, Denmark, Greece, South Korea, Yemen, Serbia, France, Iraq, Singapore, China, Poland, Norway, Thailand, Romania, United Arab Emirates, Finland, Bangladesh, Brazil, Morocco, Kazakhstan, Ghana, Lithuania, Switzerland, Gambia, Canada, Colombia, Mexico, Pakistan, Algeria. Singapore, Navi Mumbai, Bhopal, Hanoi, Montreal, Melbourne, Rajkot, Geoje-si, Muscat, Indore, Baroda, Jamshedpur, Bogota, La Victoria, Caracas, Perth, Ernakulam, Al Khobar, Nagpur, Secunderabad, Calgary, Noida, Santiago, Aberdeen, Seoul, Surat, Ludhiana, Nashik, Kuala Lumpur, Jeddah, Doha, Jaipur, Karachi, Edmonton, Tehran, Toronto, Kanpur, Moscow, Los Angeles, Kuwait City, Petaling Jaya, Thane, Lagos, Bengaluru, Haryana, Lahore, Courbevoie, Algiers, Brisbane, Hyderabad, Thiruvananthapuram, London, Mumbai, Madrid, Riyadh, Coimbatore, Rio de Janeiro, New Delhi, New York, Visakhapatnam, Istanbul, Busan, Ranchi, Granada, Manama, Dallas, Hong Kong, Colombo, Howrah, Sydney, Ahmedabad, Gimhae-si, Ho Chi Minh City, Milan, Dammam, Abu Dhabi, Atyrau, Al Jubail, Sharjah, Mexico City, Pune, Ulsan, Pimpri-Chinchwad, Kolkata, Port-of-Spain, Bangkok, Jakarta, Cairo, Houston, Vung Tau, Chennai, Chandigarh, Faridabad, Gurgaon, Dubai, Ankara, Chiyoda, Vadodara, Ahvaz.